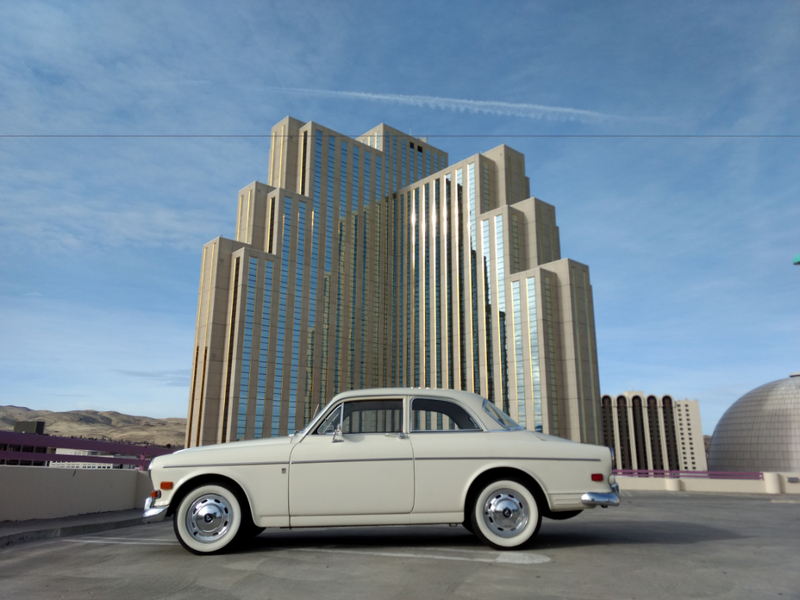 You are viewing a very clean 1965 Volvo 122S Coupe. This car runs and drives very well. The motor and transmission are in very good working order. The body is very clean. As far as we can tell this Volvo has never been restored, just repainted. Overall this is an very nice well cared for example of a 122S. Please take a look at the photos and feel free to call us with any questions. David 775-843-2549 or Sharon 775-848-9630. Message: Thought you might be interested in this 1965 Volvo 122.